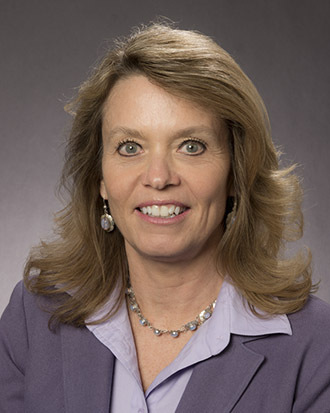 Jill Eggers Knight is a physician assistant specializing in orthopedic surgery and sports medicine. She is passionate regarding patient care. Jill feels that she can connect with patients on a very personal level and tailor their treatment to their desires and goals with cutting-edge medicine. She has been a preceptor for several different university residents, nurse practitioners, physician assistant students and medical students, and has also been involved in research and scientific writing. Currently, she is an associate editor for the Journal of Bone and Joint Surgeons. Jill has varied interests and hobbies that include her family, racquetball, skiing, water sports, traveling and reading. She is health conscious and enjoys various forms of exercise. Albert Einstein College of Medicine, Bronx, N.Y. Distinguished Fellow of the American Academy of Physician Assistants, (DFAAPA).